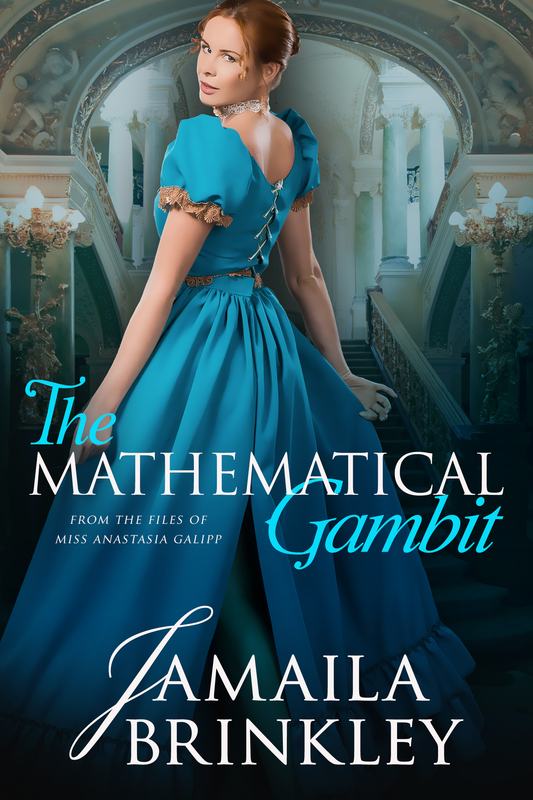 The Mathematical Gambit is available now! My life has been sheer chaos lately, but I’m happy to be able to surprise you, gentle readers, with a new release! That’s right. Miss Anastasia Galipp, the finest spy the Home Office has ever let loose in Mayfair, is back, with a new adventure and some new feelings to explore regarding her very handsome wizard partner, Simon Armistead. The Galipp Files, Book 2: The Mathematical Gambit, is available on most major ebook retailers for just 99 cents, and I’m excited for you to read it!